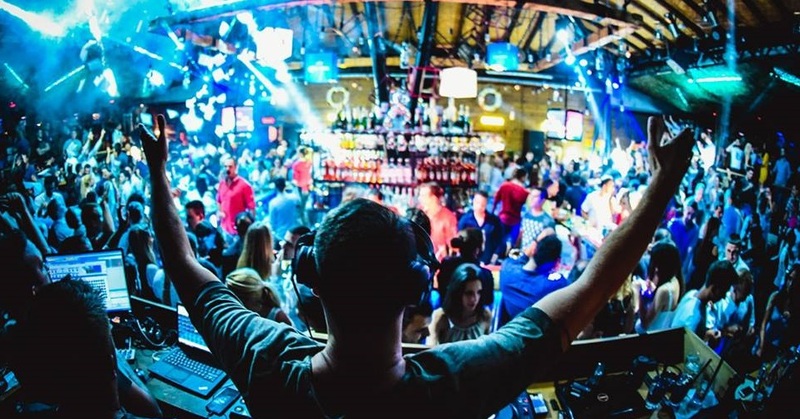 It is almost end of the August, so it means that we need to prepare for bigger parties and even more crowded clubs in Belgrade. It also means that the end of summer is close, but we do not need to be sad about it. Instead we just need to be happy, and say ‘Bye bye August, you have been good to us’. 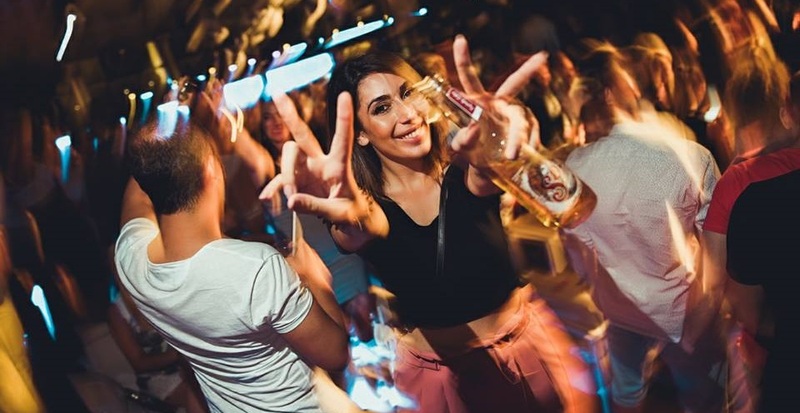 We are continuing with our favourite Belgrade activity-clubbing. Here is the schedule for upcoming week. Let’s walk out Mr August and walk in September in style! Cheers!